Alexa ("Lexie") is a senior, and this is her third year on The Beacon staff. 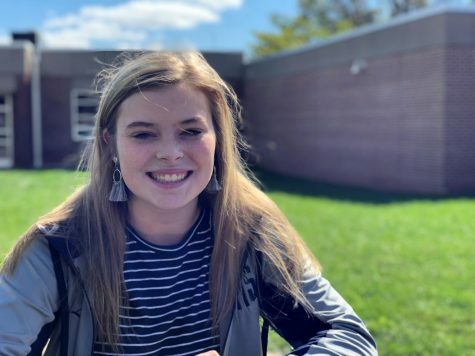 She is a Varsity football and wrestling cheerleader, member of National Honor Society and Mu Alpha Theta, mini-THON overall chair, Big Buddy, and on the yearbook staff. Her favorite articles to write are features.